It’s not dirt and it’s not defective shingles. It’s black algae that grow on the north side of your roof where the sun hits less and where moisture hangs around. 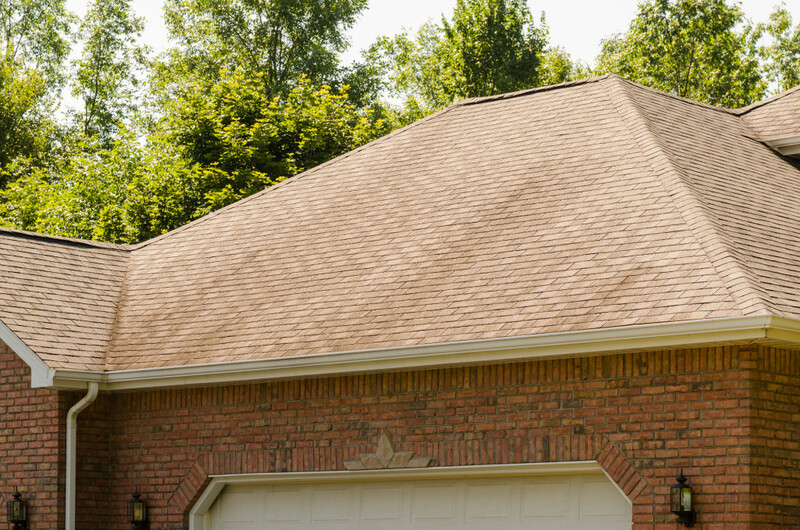 The algae also feed on part of the filler in your shingles. This makes your roof a great home for them. 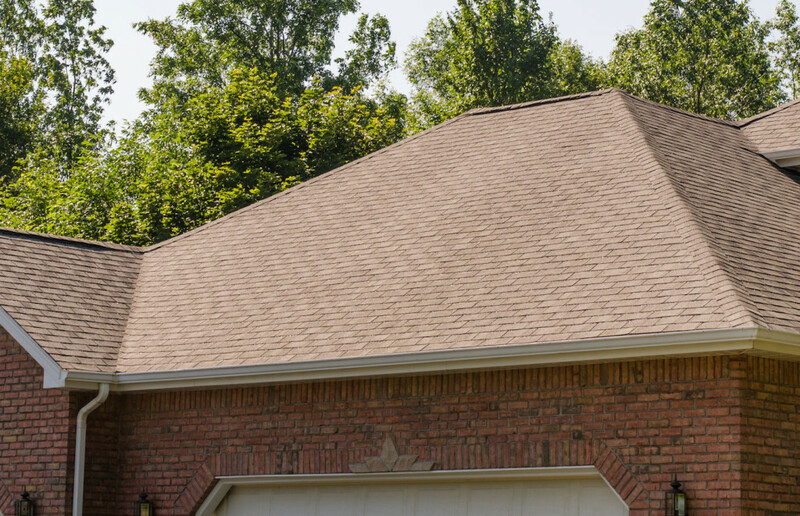 If algae is your only problem, you don’t have to replace your roof to make it look great again. Clean it for a fraction of the cost. It’s a quick process, completely safe for you and your home.